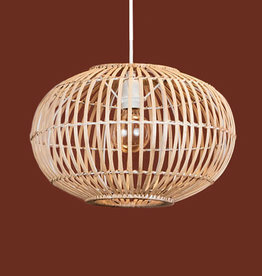 Scandinavian design pendant lamp made of bamboo wood. Discover more modern lamps in our online store or visit us in Amsterdam. 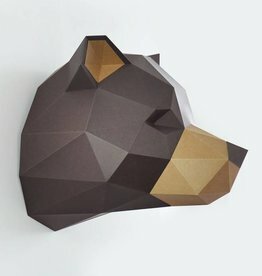 Paper grizzly bear head wall decoration. Shop more diy cardboard animals and trophees from Assembli in our online store or visit us in Amsterdam. 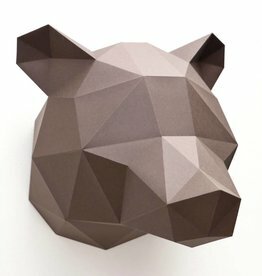 Paper bear diy wall decoration. Shop more Assembli cardboard animals and trophees in our online store. Visit us in Amsterdam.